Other day I downloaded Opera 9.5 browser. The new version of Firefox 3 was troubling me a lot. 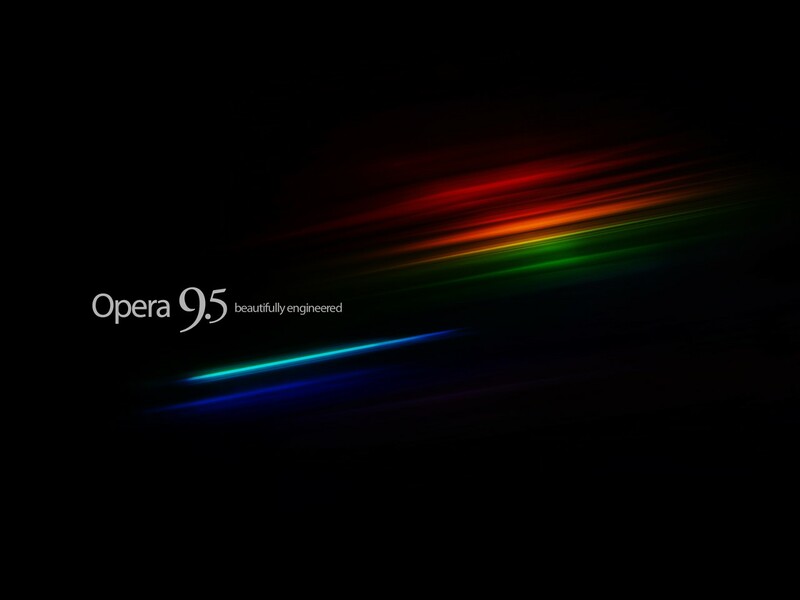 So I thought, why should not I give a try at much talked about browser and its new version-Opera 9.5. To my surprise, I found that this browser was performing much better than what I expected and also far better than the new version of FF3. The pages were loading were fast and it had most of the extensions of FF pre-installed. Firefox extensions such as Fast DiaI, Fire Gestures etc. were already present in Opera. I, then, checked the appearance part-skins and color schemes. I don’t think Opera could beat FF in this regard as the latter has huge store of themes in it. But, some of the skins in Opera were simply beautiful. Some of the widgets in opera were amazingly good. I liked “Artist’s Sketch book” and “Google toolbar”. I need to explore even further to know more about its tools and widgets. I feel it is very difficult to say which browser is better of the two. Firefox with its huge functionality and support from open source programmers appears to be more popular. Huge downloads of Firefox 3 have clearly demonstrated this fact. Before judging which browser occupies the top position, I need to probe these browsers even deeper, especially Opera 9.5. Check out some of the top browsers now reining the web world. @paul. After using Opera for the past threee days, I have started beleiving in what you said. Yes, I now feel that Opera IS better than Firefox. Opera 9.5 rocks! I’ve been using it for the past two days and now I’m feeling like why haven’t I switched to it earlier!! I was using Firefox 2 before Opera 9.5, and didn’t had the wish to upgrade to FF3 hearing that its almost the same as FF2, not too much difference considering the way I’m using internet. This new Opera 9.52 is fast, it looks sleek, having smooth navigation, speed dial (the feature I’m loving most) and all of the important things in one panel bar. To me its better to have these things pre-included rather than installing them manually as add-ons in Firefox to just jam-pack it more. Thank you Mushaf. Opera has many fans like you because of its innovative features. Even the new browser Google Chrome has copied some of the features such as speed dial from opera.